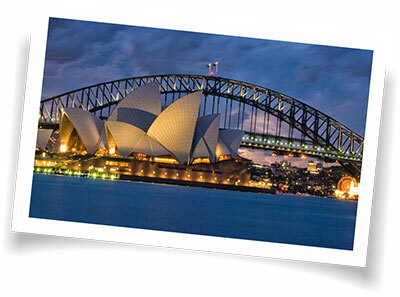 Australia is synonymous with the Sydney Harbour Bridge, Uluru, The Great Barrier Reef, Kakadu, the beach, Gum trees, the red centre and kangaroos and koalas. Yes, Australia has all these things and much much more. Australia is one of the most diverse continents boasting a beautiful coastline the whole way around and both freezing and tropical climates. To work in Australia it is essential that you have the right visa. Detailed information on all visas and requirements can also be found on the Australian Immigration website.